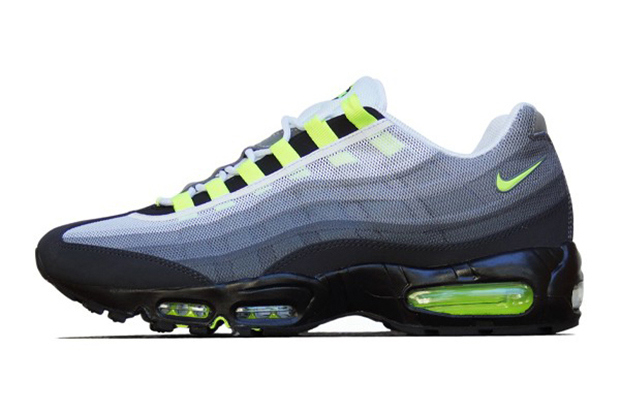 Check out the Air Max 95 PRM Tape QS, a svelte and modern makeover of Nike‘s Air Max 95. The usual suede overlays have been replaced with a full mesh taped upper, while the classic Max Air sole unit remains. Available in a “Neon” colorway, get it over at Berlin's Overkill.